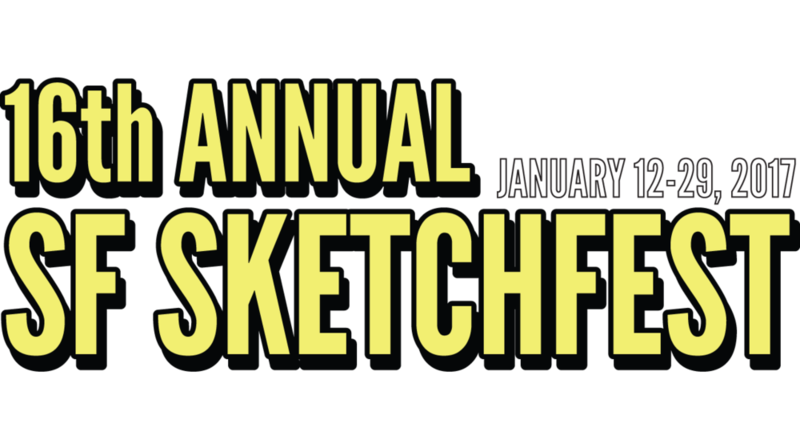 Hosted by Brooklyn-based comedy favorite Wyatt Cenac ("The Daily Show," "King of the Hill"), Night Train comes to SF Sketchfest from its New York home for a special night of comedy with some of the best comedians of the moment. Night Train is also now a series on Seeso! Steve is best known for playing Steve Myron on Comedy Central’s "The Sarah Silverman Program" and Outside Dave on Fox’s "New Girl." Prior to that, Steve was a writer for ABC’s "Jimmy Kimmel Live" and MTV’s "The Andy Milonakis Show." More recently, Steve has made appearances on "Community," "2 Broke Girls," "Happy Endings," "Childrens Hospital," and done voice over for "Bob’s Burgers," "Adventure Time" and "The Cleveland Show."